When will be Hack Live next episode air date? Is Hack Live renewed or cancelled? Where to countdown Hack Live air dates? Is Hack Live worth watching? Tom Tilley presents a live debate with Australians young and old. A live debate on the recent resurgence in Aussie patriotism. From flag waving to flag wrapping, triple j Hack's Tom Tilley fires up a range of opinions of young Australians. Tom Tilley looks at how we hook up in the 21st century. From pick-up apps to one night stands. Does anyone still meet in real-life, or has the dating landscape fundamentally changed forever? Find out on Hack Live. 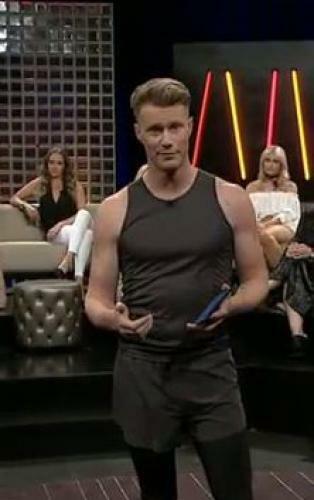 In the next instalment of Hack Live, Tom Tilley brings Men's Rights Activists and Feminists together to find out what it is that we just can't agree on? Hack Live next episode air date provides TVMaze for you. EpisoDate.com is your TV show guide to Countdown Hack Live Episode Air Dates and to stay in touch with Hack Live next episode Air Date and your others favorite TV Shows. Add the shows you like to a "Watchlist" and let the site take it from there.